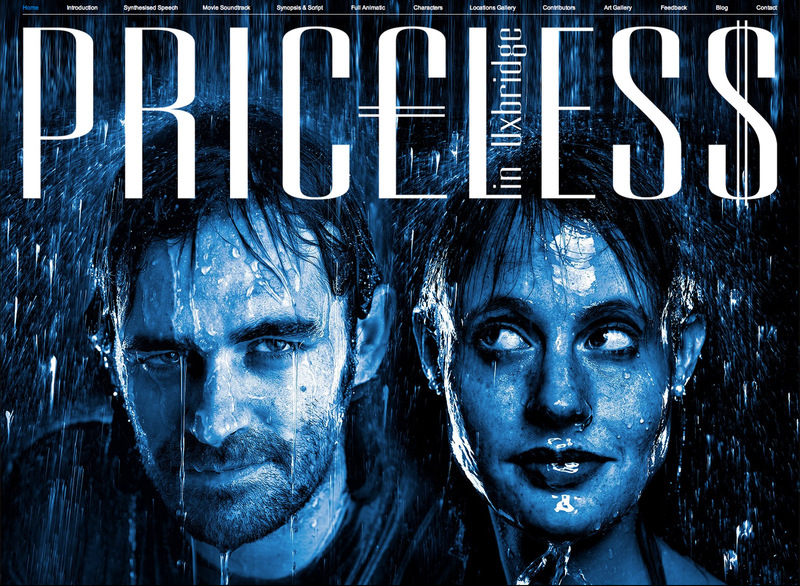 Priceless In Uxbridge started as a film project. Working with a copywriter colleague we developed a concept for a film that examined contemporary values through the relationship between a lazy artist and an over-ambitious model. The story takes a dry humoured swipe at the worlds of conceptual art, investment banking and property speculation, all set against the background of the recent economic crisis. The finished screenplay was well received by film industry professionals. The experience of researching and writing a full length film was educational and rewarding. Beyond learning the fundamentals of screenwriting the project morphed into other areas including audio technology. 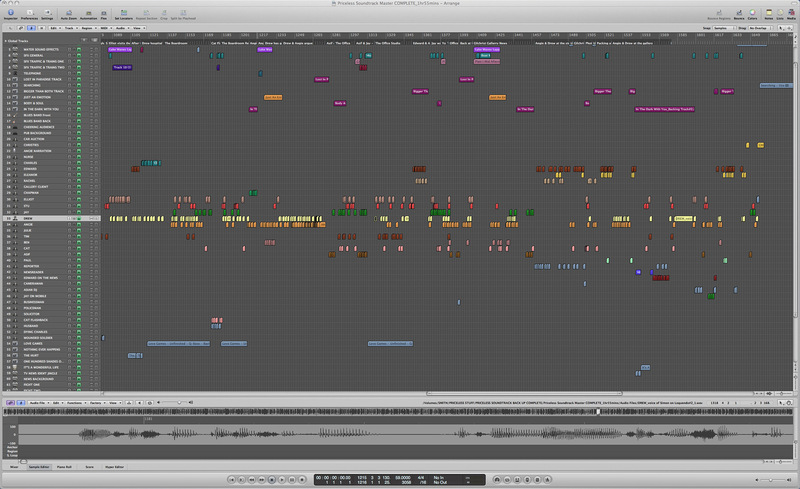 Recent advances in speech synthesis and work on an the creation of an animatic of the movie led to the production of a full audio soundtrack of the script using ONLY synthetic voices. All this creative development work: script, soundtrack, digital art and blog are all available via the links on this page.